What is the relationship between logistics and supply chain management? What factors need to be taken into account when designing a supply chain? How do you forecast your supply chain requirements? What inventory concepts do you need to know? 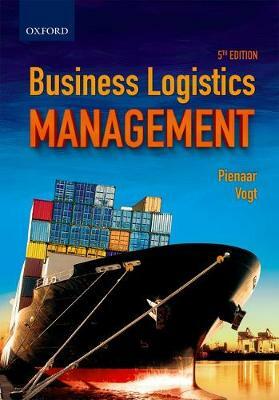 Business Logistics Management fifth edition covers concepts and theories relating to the movement of goods, and the coordination of the supply chain.